Jack grew up in Skokie, Illinois. 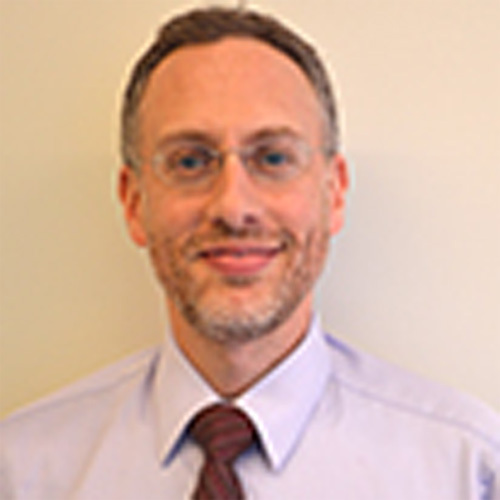 After attending college at the University of Michigan in Ann Arbor and Hebrew University in Jerusalem, his first career began in Chicago, with a law degree from Chicago Kent College of Law. Jack practiced environmental law for 6 years, and then started his second career when he moved to New York to attend the Jewish Theological Seminary. After a Masters from JTS, he began his studies at Yeshivat Chovevei Torah. Jack has served as an intern at B’nai David in Los Angeles, Anshe Sholom in Chicago, NYU’s Bronfman Center for Jewish Life, and University of Texas Hillel in Austin, and he has taught at the 92nd Street Y and Manhattan JCC. Prior to working at Heschel, Jack was the Tanakh Coordinator at Solomon Schechter High School of Westchester in New York.